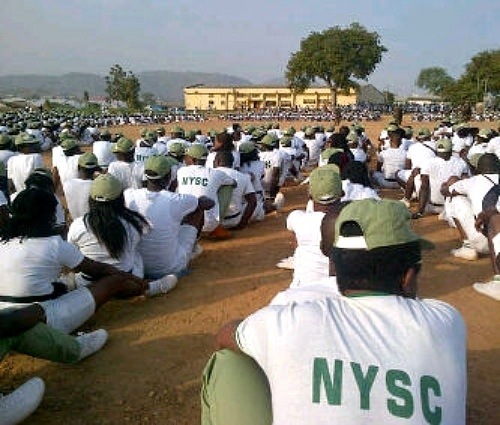 Addresses of All NYSC Orientation Camps - Corpr! Here are the Addresses of NYSC Orientation Camps (36 States and FCT). Do note that only a few of the address would be located easily. To use some of the addresses, just get yourself to the Town/Local Govt. in the address and you will surely get cars or bikes already waiting to take prospective corp members to the Camp. NYSC Permanent Orientation Camp, Old Gongola Brewery Damare Village Along Lapondo Road, Girei LGA, Adamawa State. NYSC Permanent Orientation Camp, Wailo, Ganjuwa Local Government Council, Bauchi State. NYSC Permanent Orientation Camp, Biu Road, Maiduguri LGA, Maiduguri, Borno State. NYSC Permanent Orientation Camp, Fika, Fika Local Government Area, Yobe State.